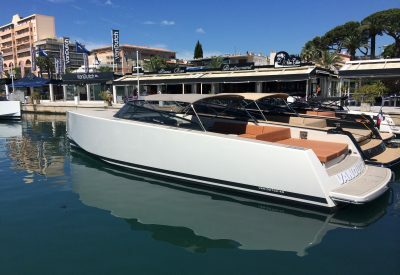 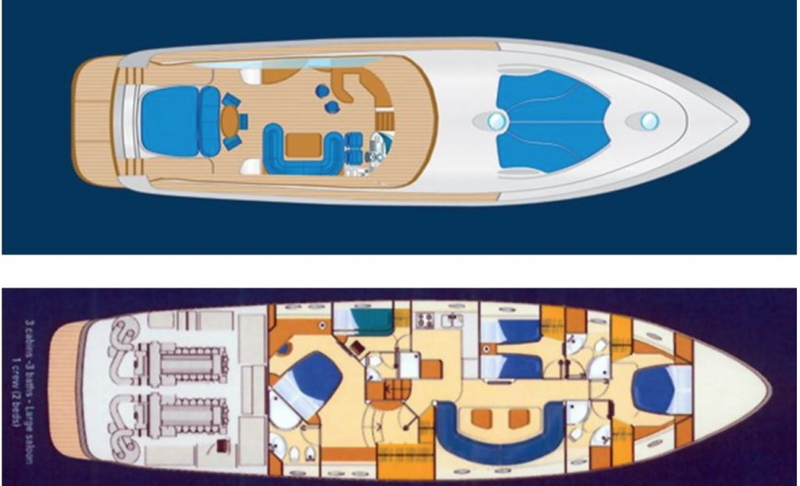 This seductive Baia Atlantica 78′ Open cruiser combines beauty, elegance, class and performance. 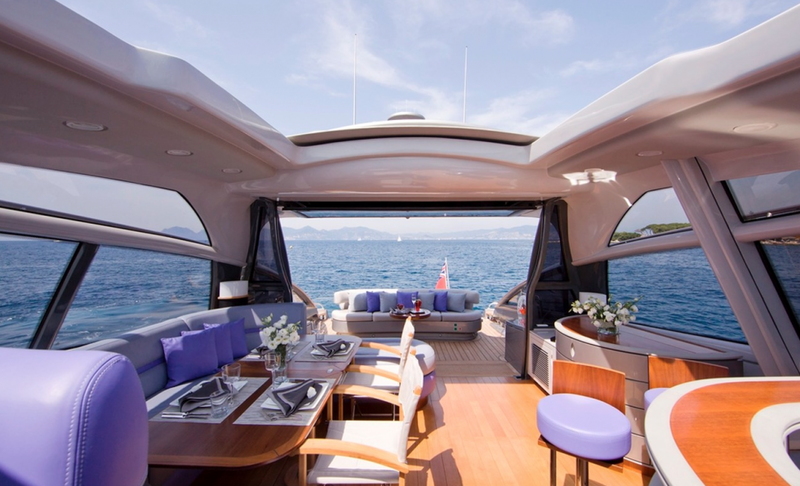 She is a luxury yacht built by the famous builder Baia Yachts, Italy and accommodates up to 6 guests in 3 lovely and generously sized cabins. 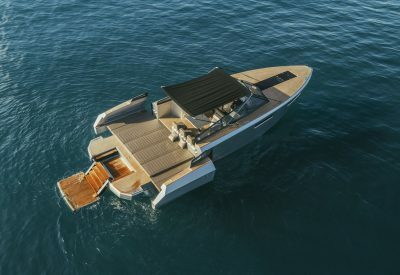 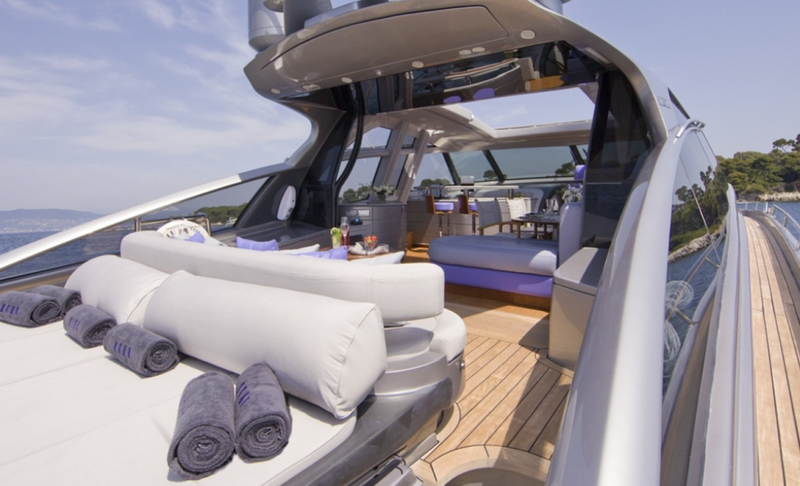 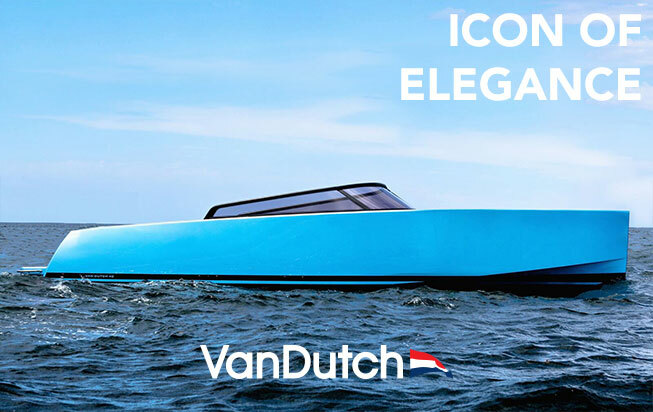 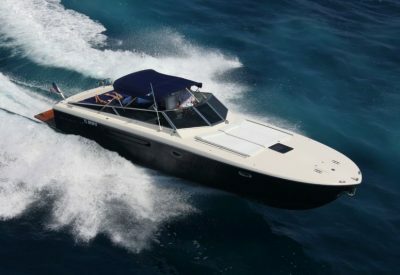 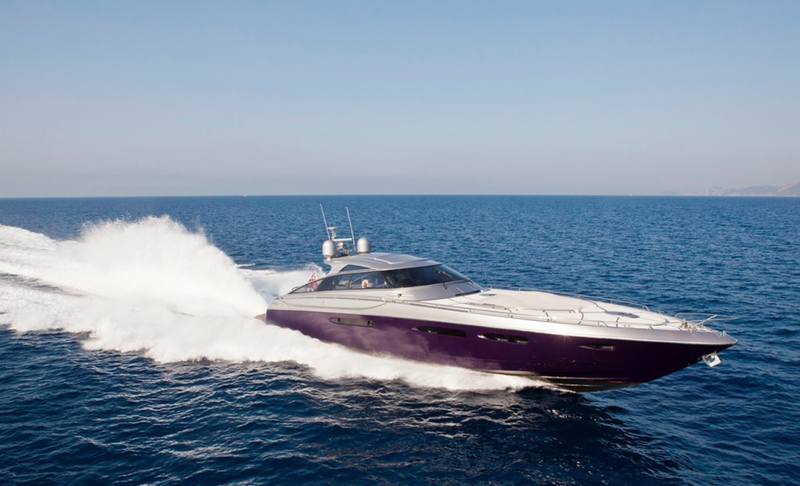 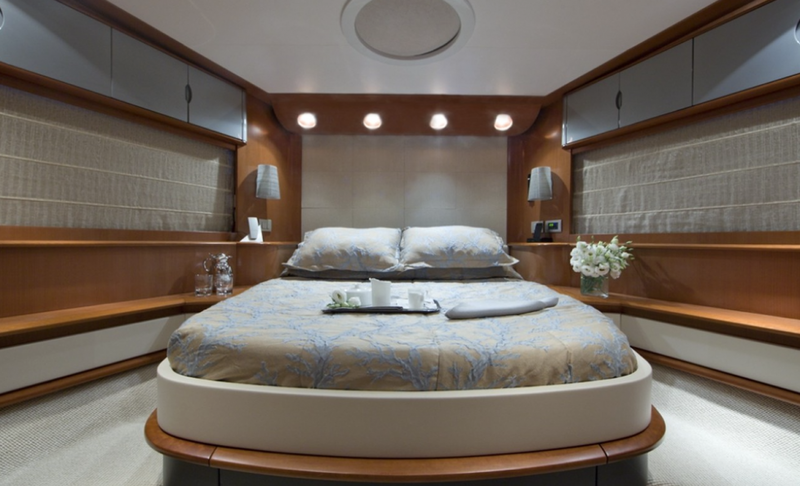 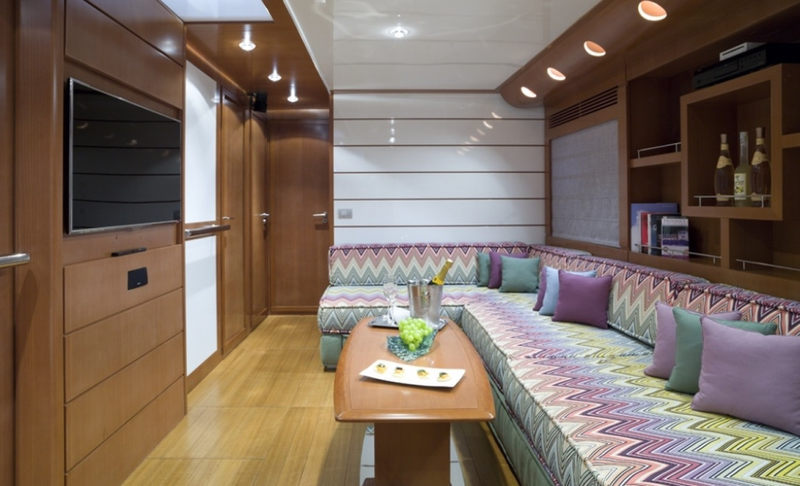 The yacht has a contemporary interior designed by Missoni and is well equipped for all your needs. 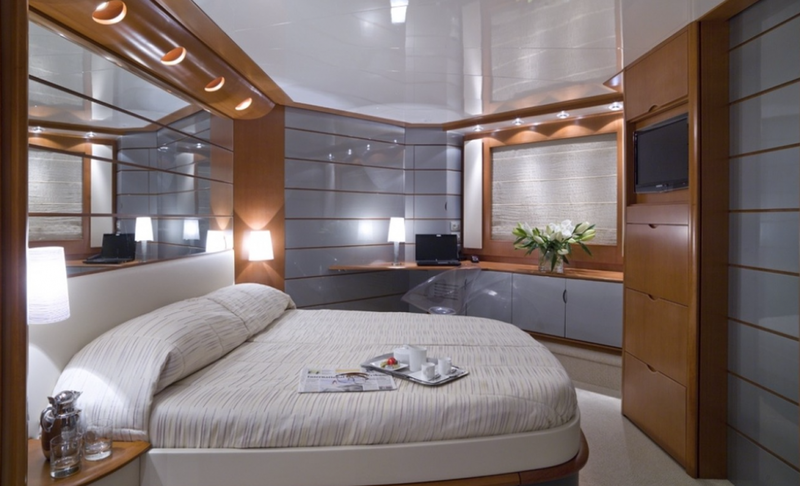 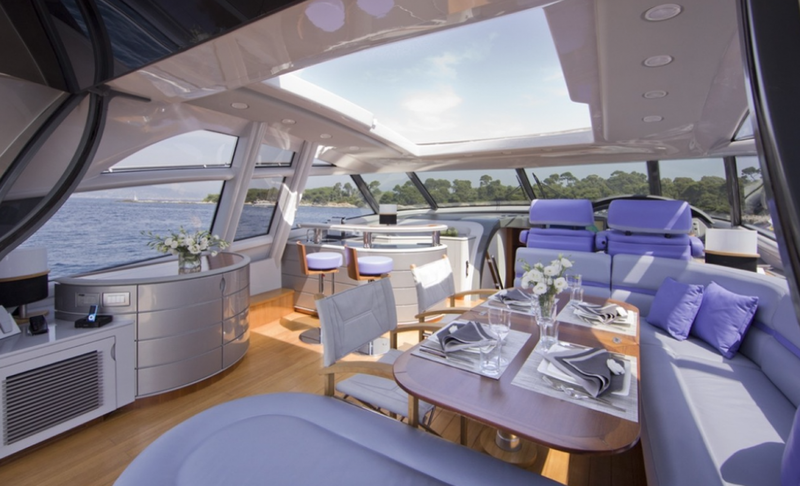 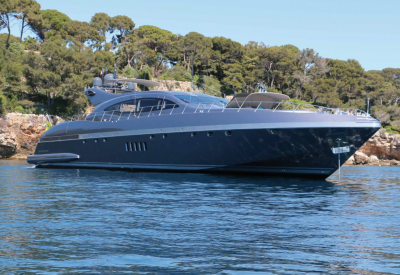 Cruising onboard this Baia Atlantica 78′ redefines luxury at sea. 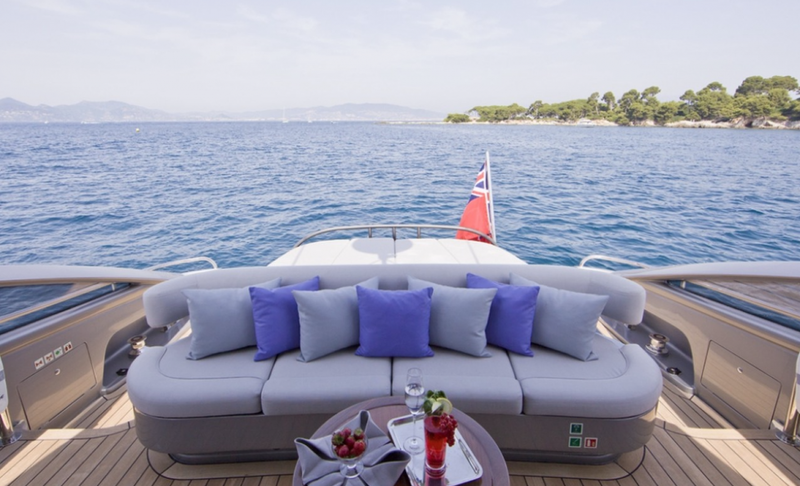 Contact us today to book your charter.